For anyone serious about off-roading, the tyres your SUV sports would matter a lot. After all, it’s the rubber on your vehicle that bears most of the brunt and compromising on that is not a good idea at all. So you need tyres that match the high standards of the technology that powers your car. Here is getting up close to the world of all-terrain tyres for your 4 wheel drive. Quite simply, all-terrain tyres can take you wherever your car or SUV can practically go. It is more about the build and material that goes into the kind of tyres that can handle every kind of road. All the leading brands have that special kind of rubber that can perform well not just on the highway but also in sand, dirt and mud terrain. These work equally well for on-road and off-road driving. 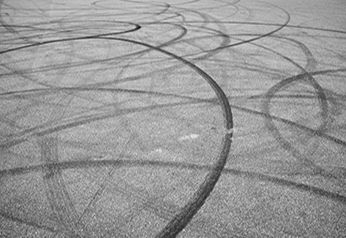 The majority of tyres are made for regular urban and highway conditions that are mostly of an acceptable order. But the ones that take on the tough and unpredictable terrain are designed and built to endure anything thrown at it. While maintaining a pliant ride and retaining impeccable manners for city conditions, all terrain tyres also need to tick the following boxes. Toughness: That is precisely the requirement. The terrain will be demanding and brutal. Ordinary tyres would not stand a chance on the rough, uneven and almost impossible conditions. This calls for some serious rubber that is out and out tough and up to take a beating, to come out unscathed, while being light and maneuverable. Besides, the performance should be such that the vehicle itself comes out without any impact of the drive. Durability: To take on such difficult terrain itself takes a special tyre. But to do this day in day out and over a prolonged period calls for technology that can manufacture a tyre that can be durable, without a question. For an expensive product, both the quality and the life matters equally. Traction: Besides a pliant and comfortable ride, handling also is of paramount importance. To ensure that there is no possibility of a mishap on bad terrain at high speeds, the tyres have to possess superior traction. It is that confidence inspiring grip that enables a good off-roading experience. Handling surface heating: Given the heavy duty that is required of them, all terrain tyres face more friction than normal tyres. This could result in them heating up unless due care is taken while manufacturing them. 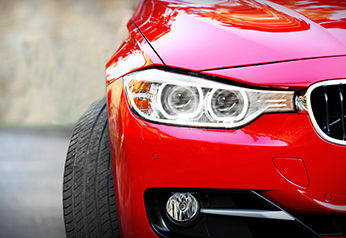 Good, established brands have to maintain respectable on-road manners and tread wear rates. Versatility: We are talking of tyres that mix it all up. Five days a week, they would be required to ply on a well laid out city road and then, rough it out on the hurly burly of a country track over the weekends. Such tyres cannot just be doing one kind of drive well. That is the versatility all terrain tyres are known for and expected to deliver on. 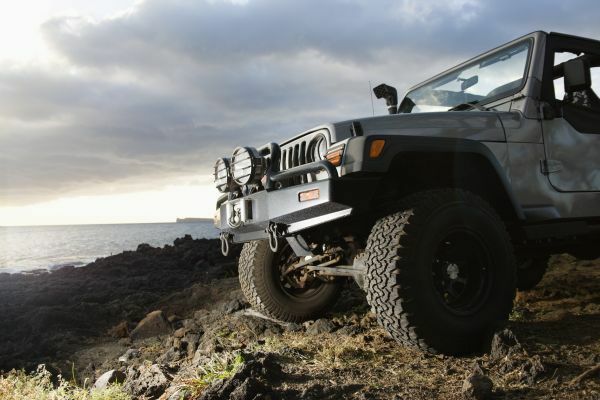 So which are some of Australia’s best all terrain tyres you can get for your 4wd? If you are looking to buy a new set to replace the existing that is showing its age, check the choices we give below. These come in various sizes and specifications but are, essentially, capable off-roading material. Coming from the Goodyear brand is the Wrangler series, specifically meant for 4X4, SUV and crossover vehicles. Models like Wrangler AT SA 8PR and Wrangler Duratrac stand out for the hybrid nature these tyres excel in. The all season models like the HP All Weather and the HP All Weather XL FP promise an assured drive in the rain and on wet tracks. 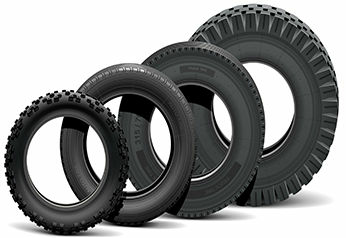 Dunlop is another leading brand and their Grandtrek series has a commendable portfolio of all terrain tyres. These include the Grandtrek Touring AS, ST 30, AT 22, AT 3, besides others. Again, these run the gamut of specifications and the specialized need they serve. Another popular and proven brand, Bridgestone also brings a serious range of all terrain tyres under their Dueler AT series. These cater to 4X4 and SUVs alike and fit all crossover variants alike. The BF Goodrich is another popular range of tyres that spans the various size specifications for all terrain use. The TA KO2 series has a wide array of models to choose from. It also claims up to 50% longer tread life on gravel, which is impressive. 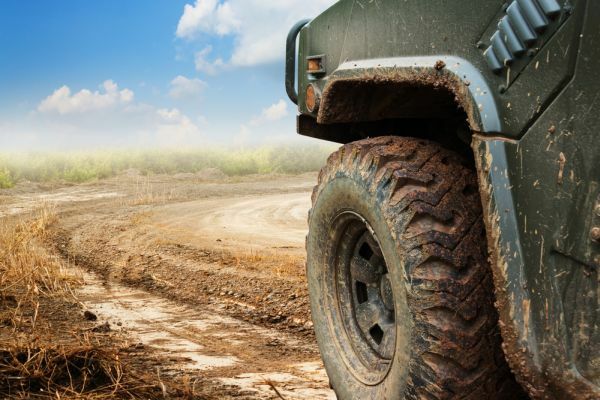 All terrain vehicles are increasing in popularity and the focus on the tyres that do the heavy duty on them is coming in for a lot of focus and attention. These specialised pieces of rubber not just ensure a pliant and safe ride. These also prolong the life of the vehicles themselves. It is a proven fact that running your SUV or your 4WD on a good set of all terrain tyres brings out the best in them. But, it is also true that these specialised tyres also give stability and protect these expensive automobiles from the rough and tough of these off-road conditions. For something as valuable and critical as your set of all-terrain tyres, caring for something as tough as this is also important – to get the most out of them and prolong their life. They are built for a rough ride but driving with care is possible. 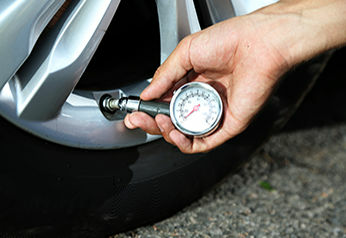 Ensuring the right tyre pressure is another good habit to adopt. Also, periodically rotating the tyres among themselves is another healthy practice to ensure even wear and tear. It’s best not to wait for an extreme situation – a flat tyre or even a mishap – to realize the worth of a good set of all terrain tyres. Read up on the reviews shared by fellow motorists and go over the points we have shared here to get the most out of your 4 wheel drive and enjoy your off roading experiences.